Add pizzazz to home, office or garage. Multiple racks can be stacked to create key center. for permanent installation (screws not included). 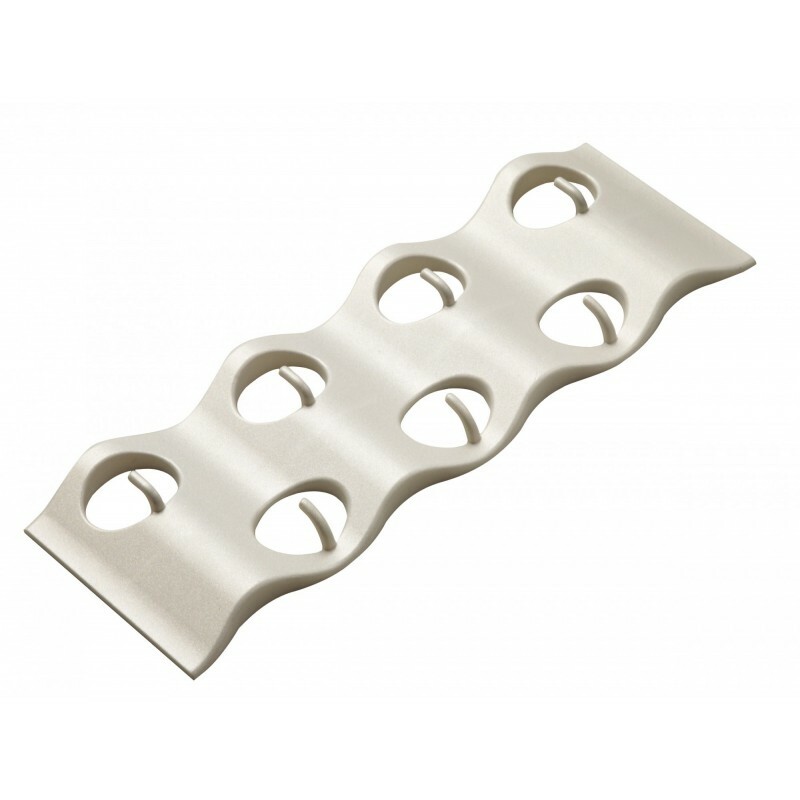 Supplied in a stylish pearlized white to complement office or home décor. Seven hooks hold up to seven sets of keys.